Established in 1979, Kinderplay is a prominent name in the field of development and manufacturing of playground equipment for kids. The range of children playground equipment manufactured by us include swings, slides, see-saws etc. These are available in standard designs and also as per specifications given. They are produced keeping the durability of products and safety of children in mind. At the time of our inception, there was no concept of play field activities specifically for children. The first product that we developed was the swing. 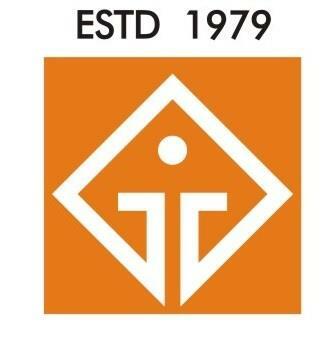 Over these years, we have developed over 300 varieties in different categories, sizes & finishes and grown to a full-fledged company catering to the needs of institutions, builders, corporate & hospitality sector. We have made over 2000 installations in Bangalore city alone & over 6000 installations across the country that speaks strongly of our experience & expertise and the faith of our customers they have reposed in us. High performance vinyl sports flooring- Recommended for use in school and local authority sports halls, gymnasiums and leisure centres where a degree of resilience underfoot and long life under heavy traffic are needed. Suitable for basketball, netball, volleyball, gymnastics, badminton, handball, indoor football and martial arts. Cricket safety nets / cricket practice nets : Are you looking for nets for practicing cricket. Kinderplay equipments offers Cricket Practice Nets Specially made for cricket practice purpose. These nets fixed in wide rectangle shape by ripping into metal poles. Purpose of Cricket Practice Net keep the ball within limited area. We have installed the sports net in most of sports clubs, gated community, residential flats in across Bengaluru. We provide all types of indoor gym equipments. These Exercise equipments are used during physical activity to enhance the strength. Gymnastics helps in body building and keeps the people healthy. We have installed these gymnasiums to many places and give you the one stop solutions. We have installed many indoor fitness equipments like bench press, calf machines, treadmills, dumb bells, dipping bars, leg extension machines, pull up bars and many more. These equipments are mainly used in club houses and gym studios. We have many varieties in Rockers & Ride ons displayed in our showroom, these indoor play equipments can used in play schools or indoor play areas. We have different types of Push ride on toys like magic go cars, roof cars and many more. And also have different types of rockers like dual rocker, triple rockers, soft rockers and many more. Multi purpose toys or 2 in 1 toys are also available in our store. 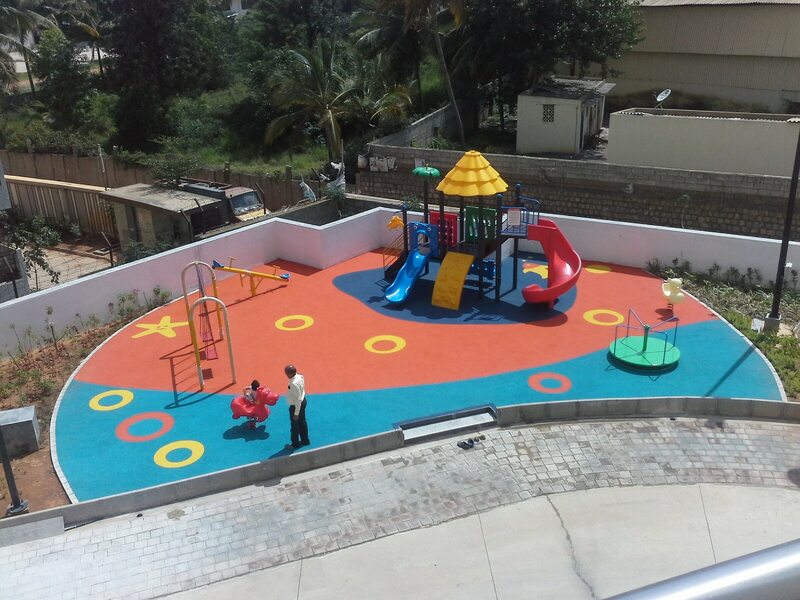 We are reputed manufacturer & supplier of wide assortment of children playground equipment that include swings, slides, see saw, Integrated play systems, Basketball post, all kinds of posts, sports flooring etc. We manufacture fixing and portable type of basket ball poles. We also manufacture all types of outdoor sports equipments such as football goal post, tennis poles, shuttle / badminton poles etc..